Amazing Views on this 5.02 Acre lot, ready to build with Phone, Electric, and Water available at lot line. Manufactured, Modulars, and Stick Built welcome. Outstanding water, good roads and great soils. 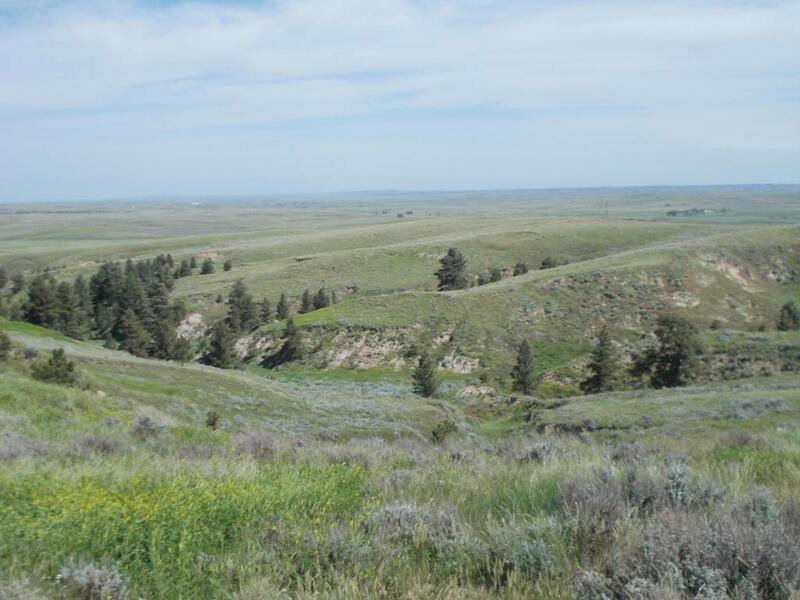 An easement running north from Pack Saddle Rd allows all owners in this subdivision access to a secluded parcel of BLM land that is 118.78 acres for your enjoyment!